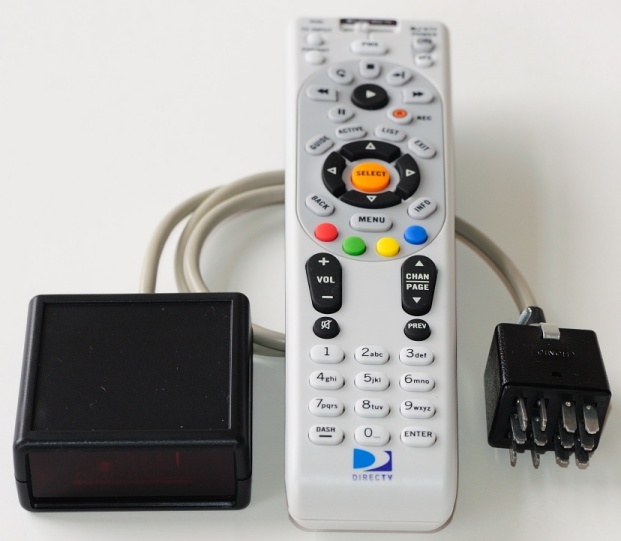 Wireless remote adapter for Otari decks that use the CR-705A (CB-102) wired remote. Will work with the Otari MTR-10-2, MTR-10-4, MTR-10II, MTR-10II-C, MTR-12, MTR-12II-I, MX-5050 (no suffix, 8SHD, QXHD, B2HD, BQII, BII2, B2F & MkIII-4) I may have left out a couple decks. 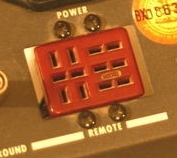 Look at the back of the deck for the brick red 12-pin cinch jones connector. Like the original CR-705A this wireless adapter controls the following functions: Record, Play, Stop, Rewind and F.Fwd. If your deck isn't listed above then maybe your deck isn't compatible. If the deck has a 37-pin D-sub connector it probably takes the my wireless Otari CB-127S remote.